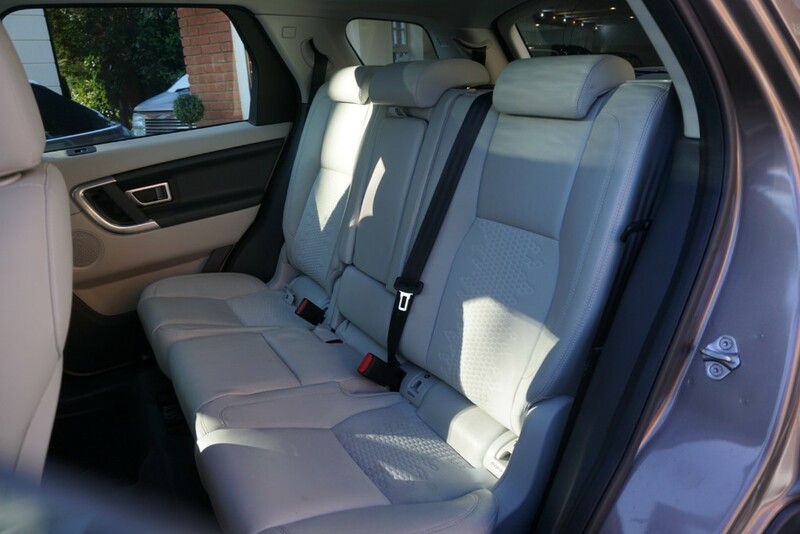 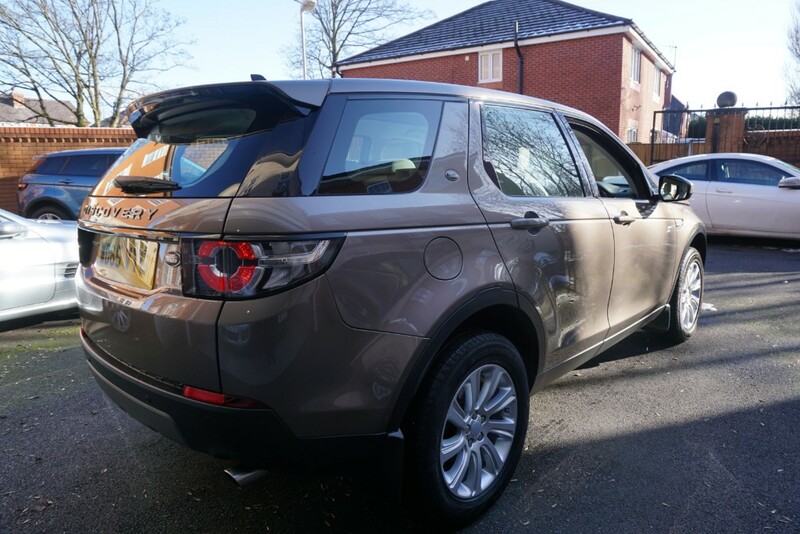 HPI Clear, 1 Previous Owner, Excellent Condition, Full Service History, Spare Key, 7 Seats, Beautiful Oyster Leather Interior. 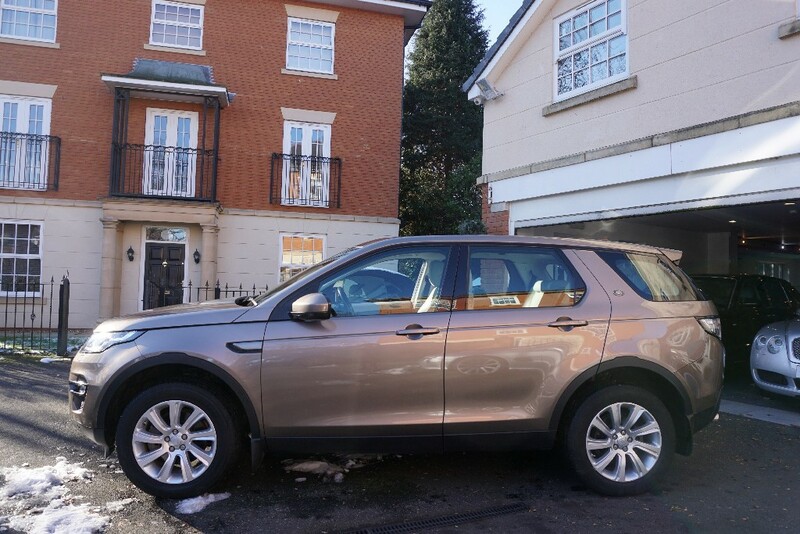 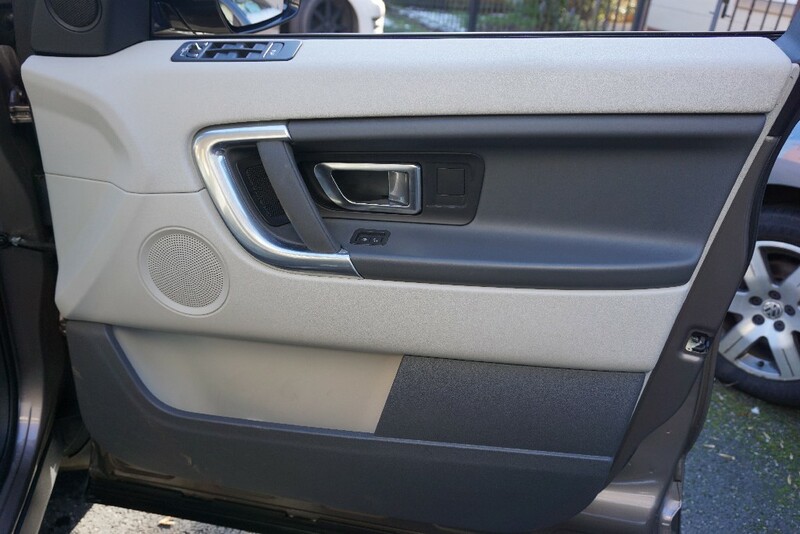 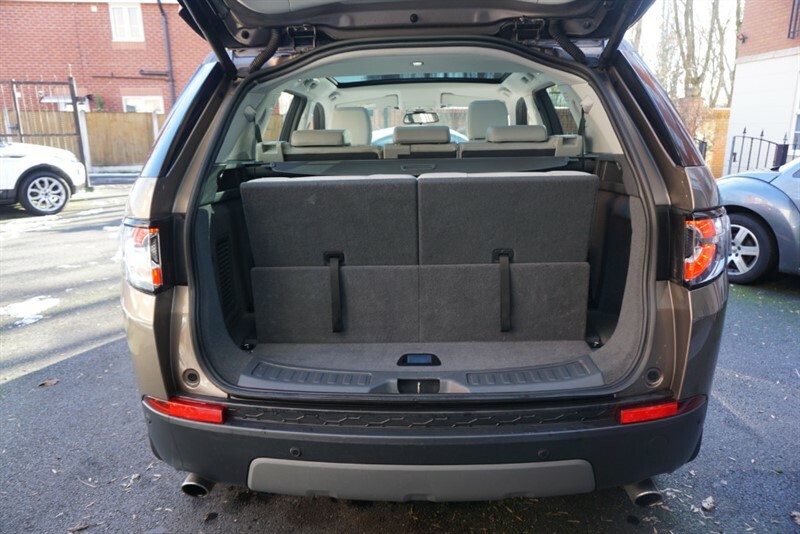 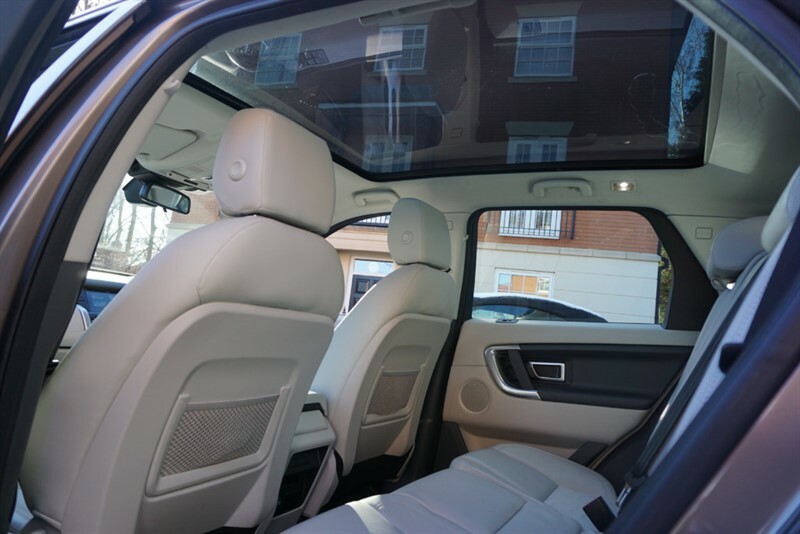 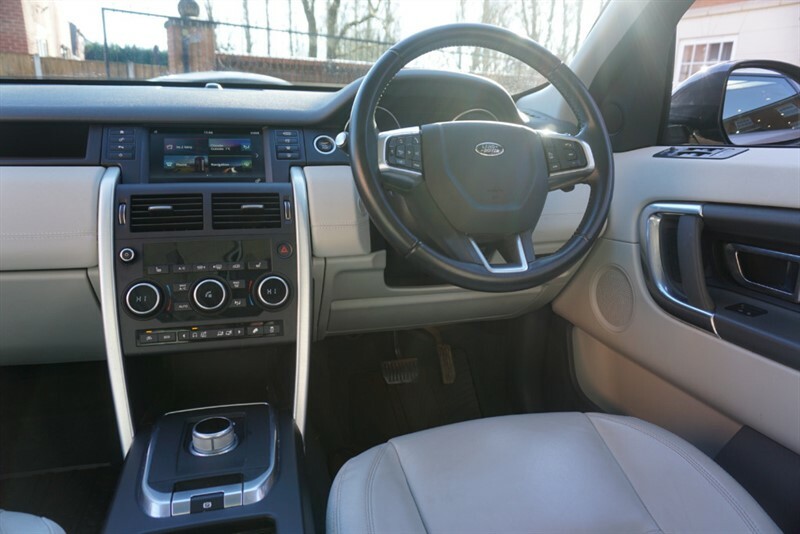 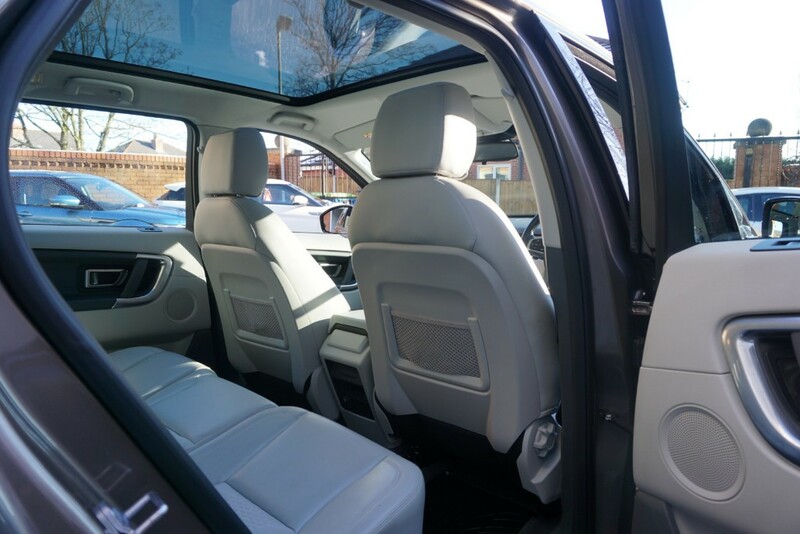 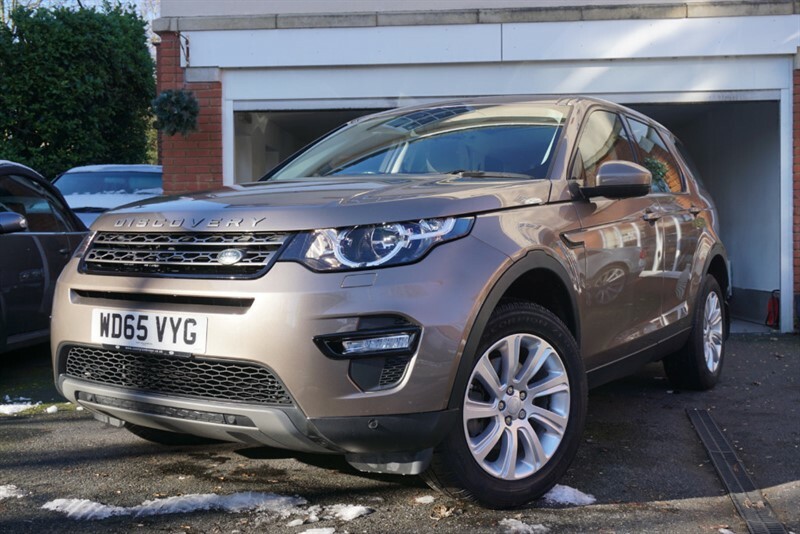 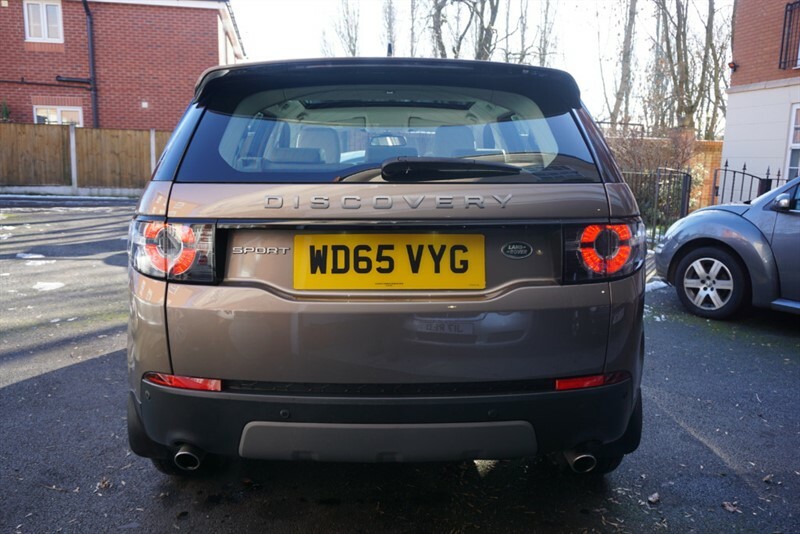 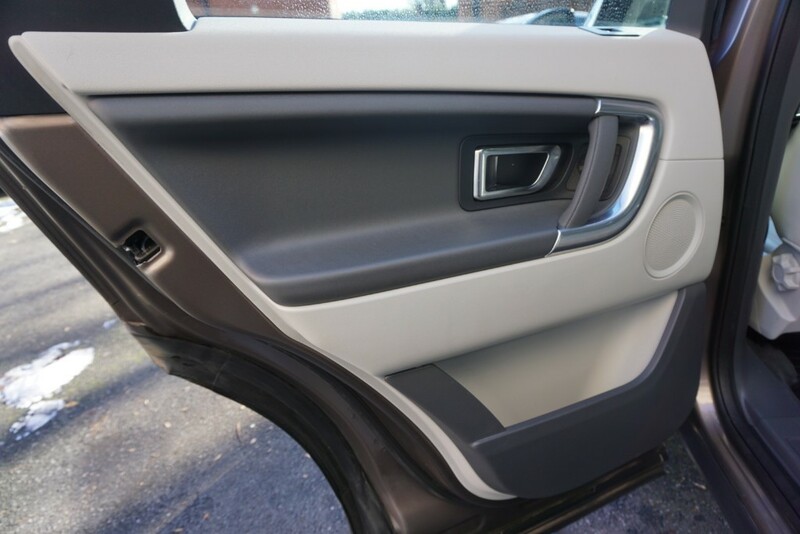 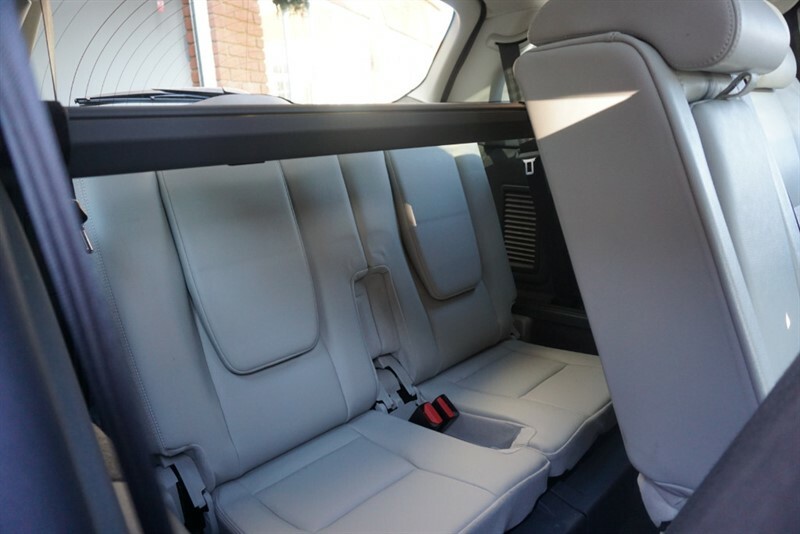 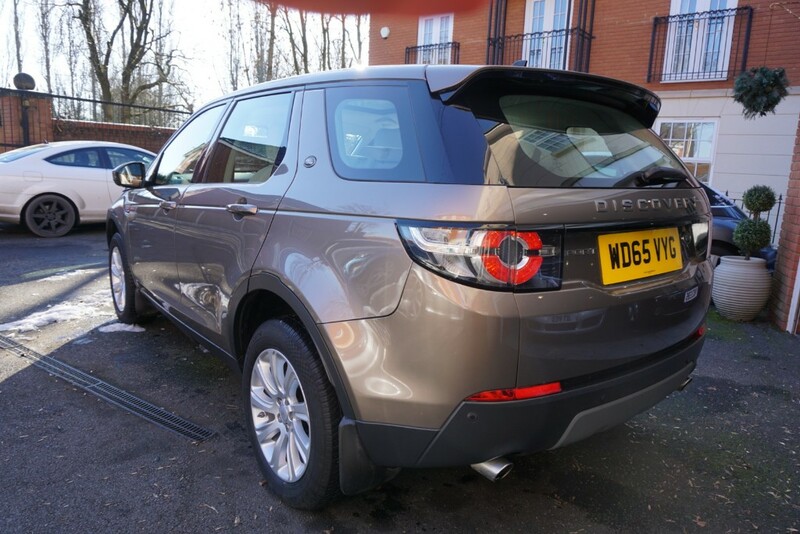 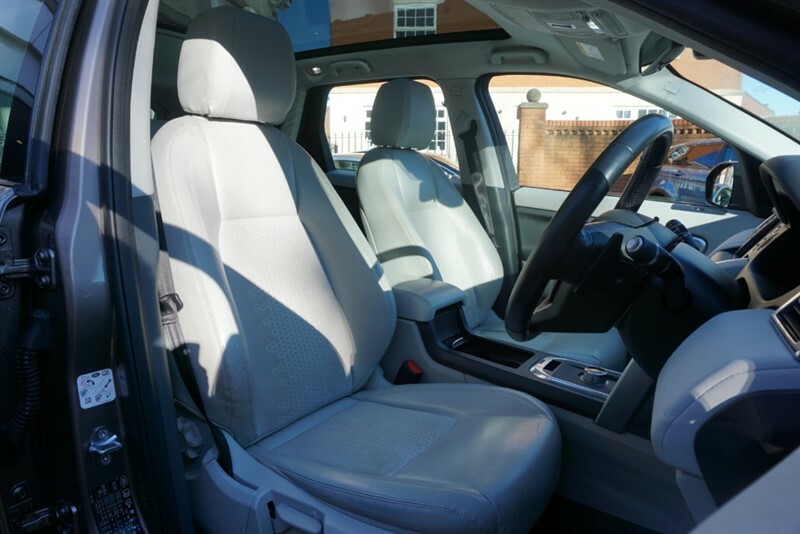 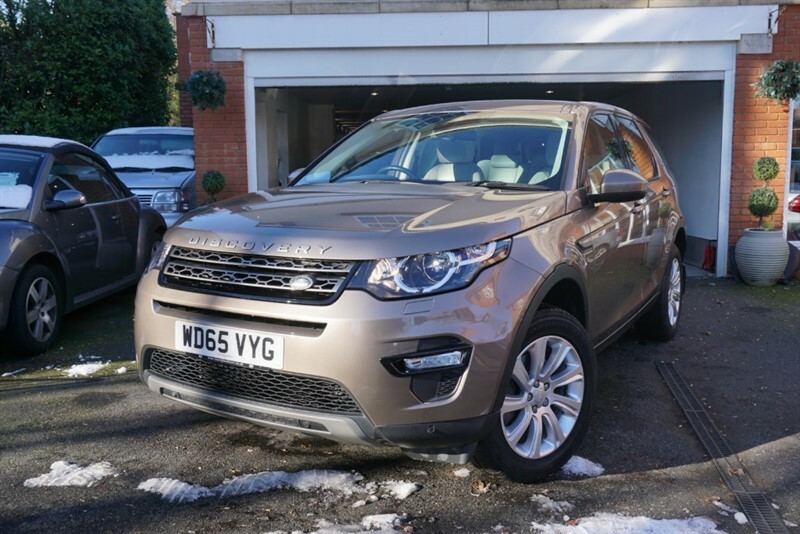 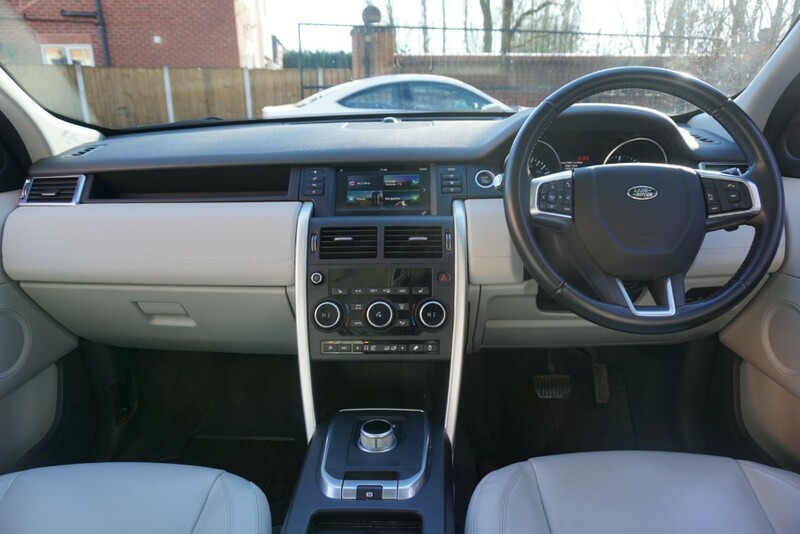 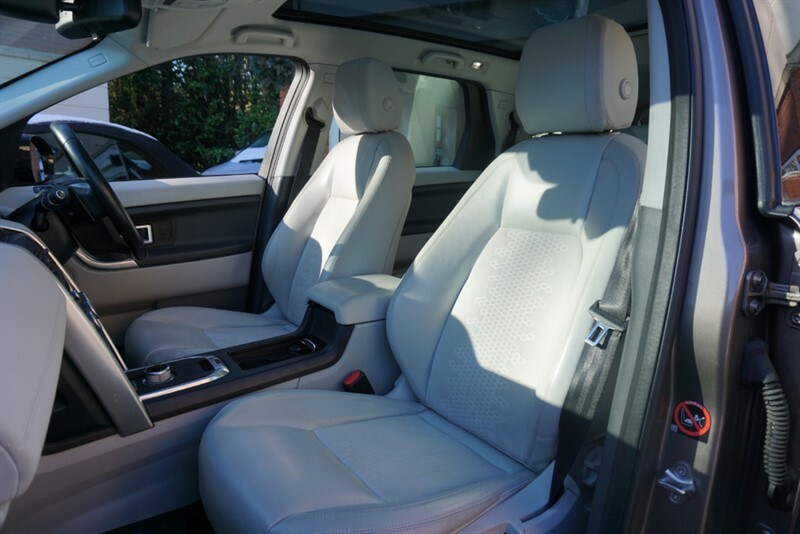 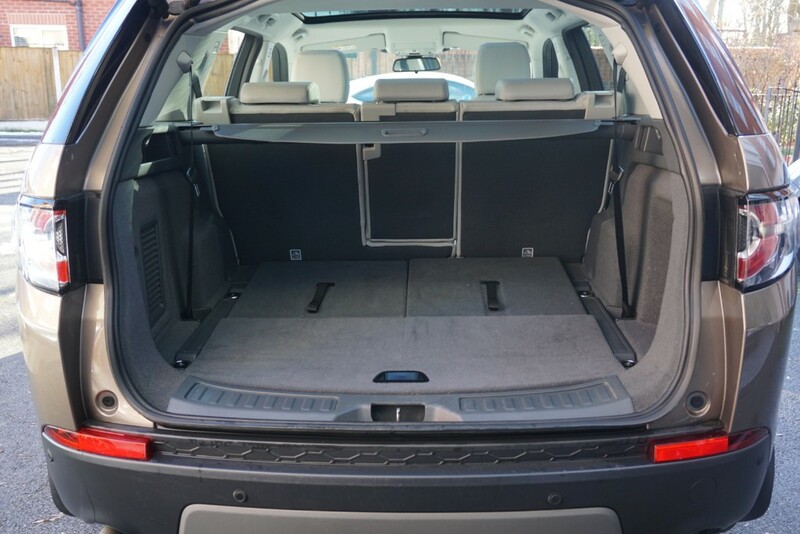 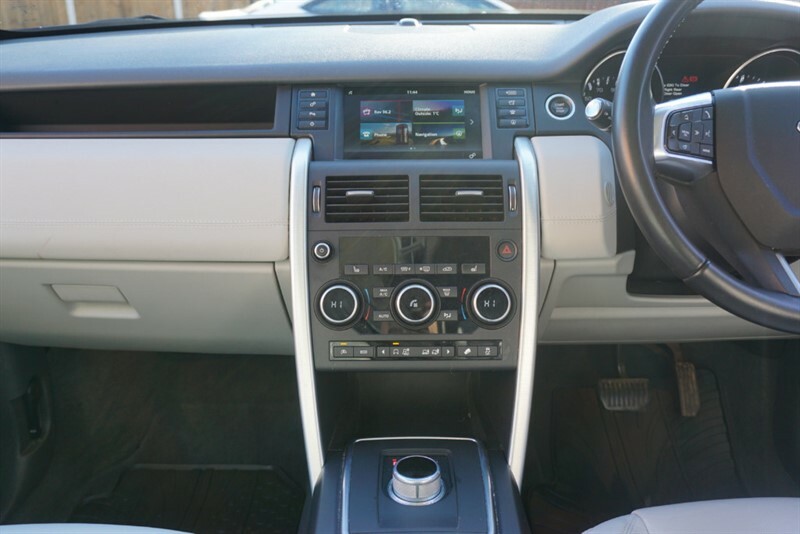 Our 2015 Zanzibar Metallic Land Rover Discovery Sport TD4 SE TECH blends a go anywhere ability with an executive car prestige and MPV practicality to boot. 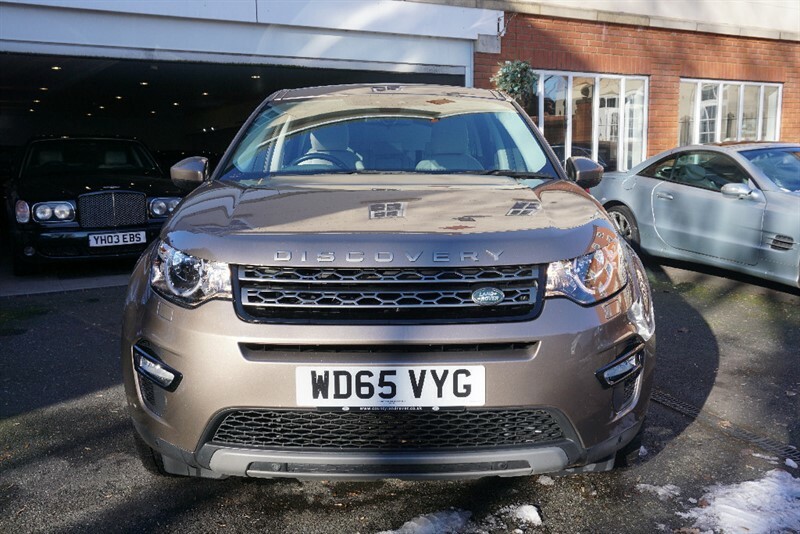 Our Discovery Sport offers a sophisticated Oyster half Leather interior finished with contemporary splashes of silver trim, 7 seats and its feature list includes: Panoramic Sunroof, Keyless Entry and Start, Multi Function Steering Wheel, Paddle Shift, Half Leather Trim, Heated Seats, Parking Sensors, Auto Lights/ Wipers, Satellite Navigation, Bluetooth Connection, CD DAB Radio/AUX, Auto Start/Stop, Air Conditioning, Air Suspension, Anti-Lock Brakes, Power Assisted Steering, Traction Control, Alarm, Airbags, Alloy Wheels, Central Locking, Electric Windows/Mirrors, Immobiliser, Split Folding Rear Seats. 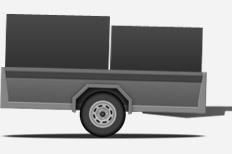 A phenomenal all-rounder with comfort for 7 passengers and versatility for loads, it has a contemporary design which is urban and stylish. 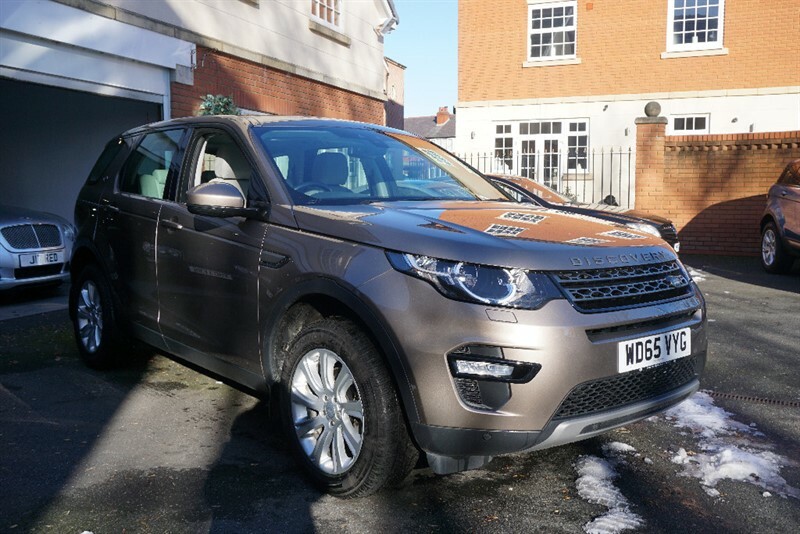 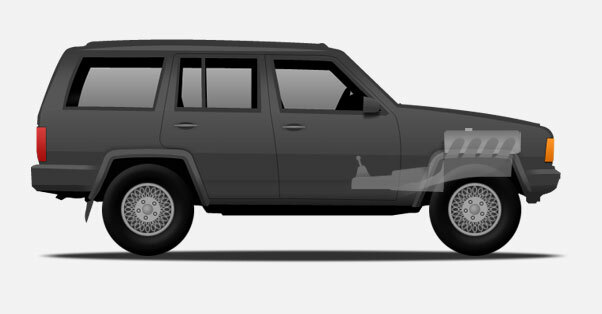 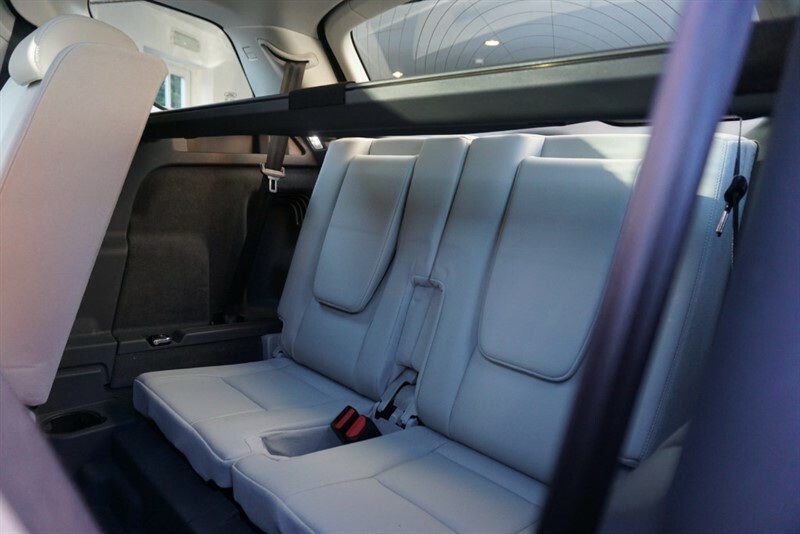 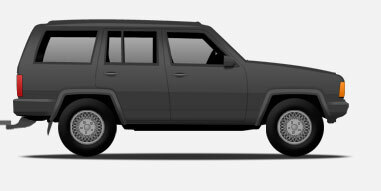 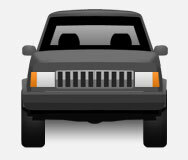 A perfect vehicle for people who enjoy living an active lifestyle to the full!